When you need a little more file than our 8" file set, this large 12 inch long flat file has you covered. 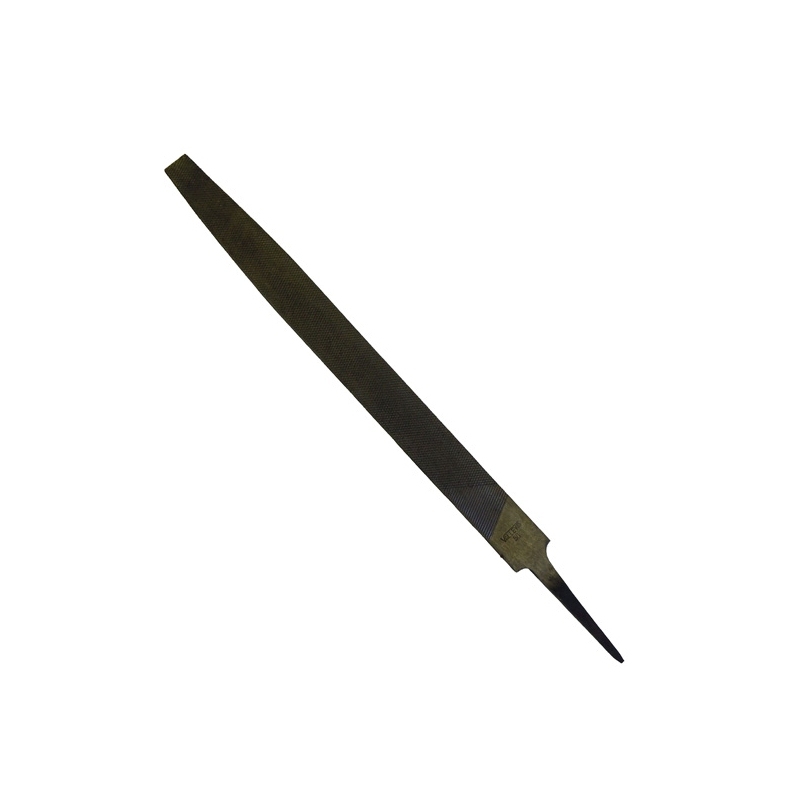 No more sharp edges on VEX metal parts! 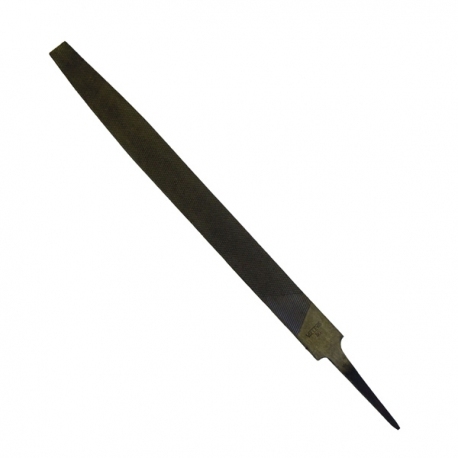 Features heat treated, T-12 molybdenum tool steel for a smooth cut.